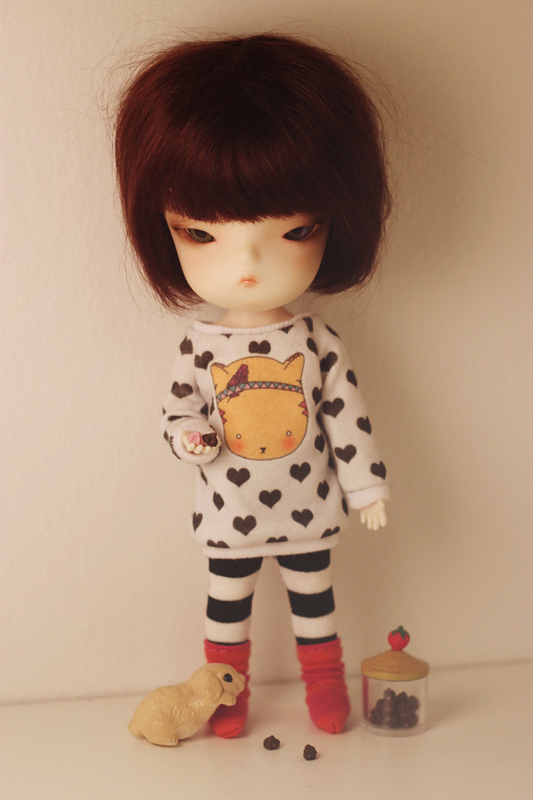 So this is the list of Commissions for doll clothes. I’ll do my very best to work as fast as I can, at the same time as I try to juggle life. I hope you’ll have patience if you sign up. ~ For choosing what you want made you can check my Sewing album on Flickr, it contains everything I’ve sewn (quite heavy). Or my Etsy sold listings. ~ For fabrics I’m building a page with everything I have, look here. On going project. If you have seen a certain fabric in my stream that you’d want me to use let me know. You can also give me a list of colours or patterns you like and I’ll choose from fabrics I have and then we’ll agree on something. 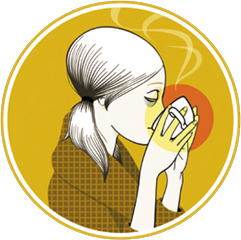 Sign up by sending an email to: jenny(a)icantdance.se, mark it ‘commission list’. It would be cool if you include what you’d want done. Not in detail, just short ideas and doll type, then we’ll get into the details when it’s your turn. 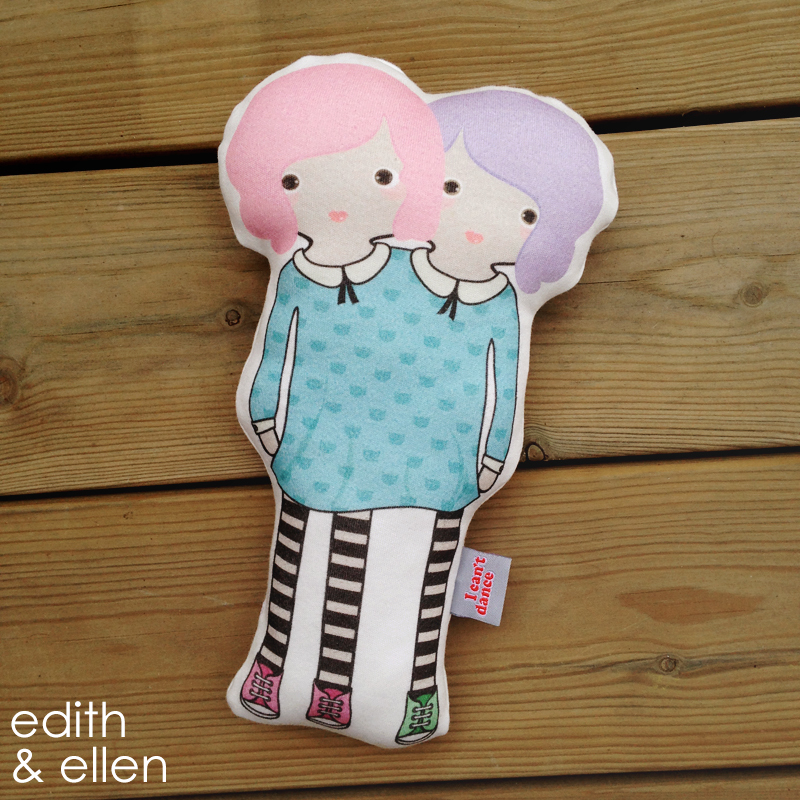 Tags: "commission", "commissions list", "commissions", "doll clothes"
Another new addition to the puppelettes family are the Siamese twins Ellen & Edith. Yes. They have three legs, it’s quite handy they say. Made with Organic cotton and organic wool. 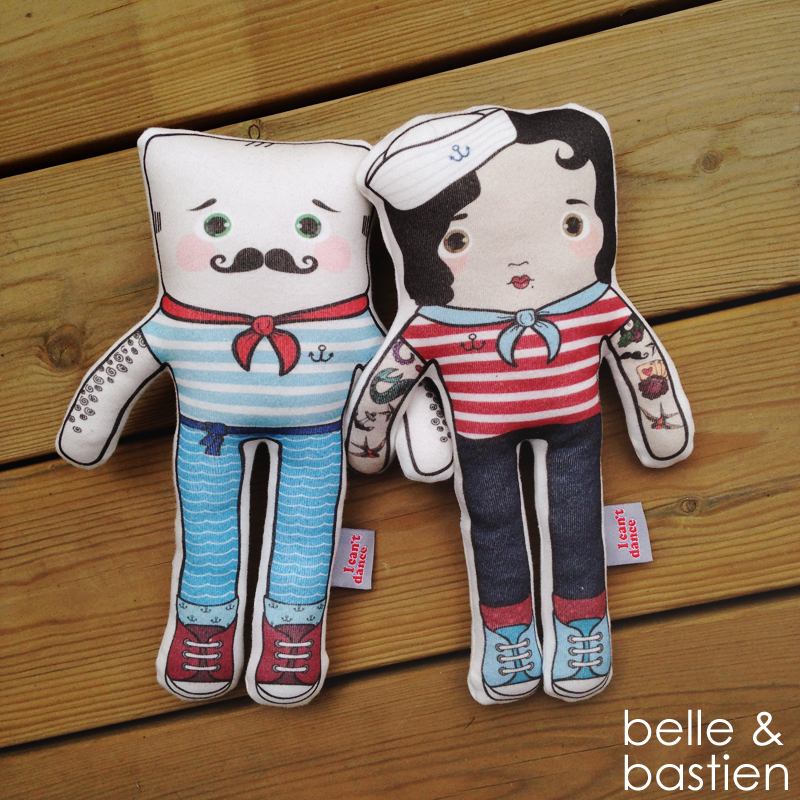 Bastien has been so lonely out on his sea trips I thought it was time he had a friend. 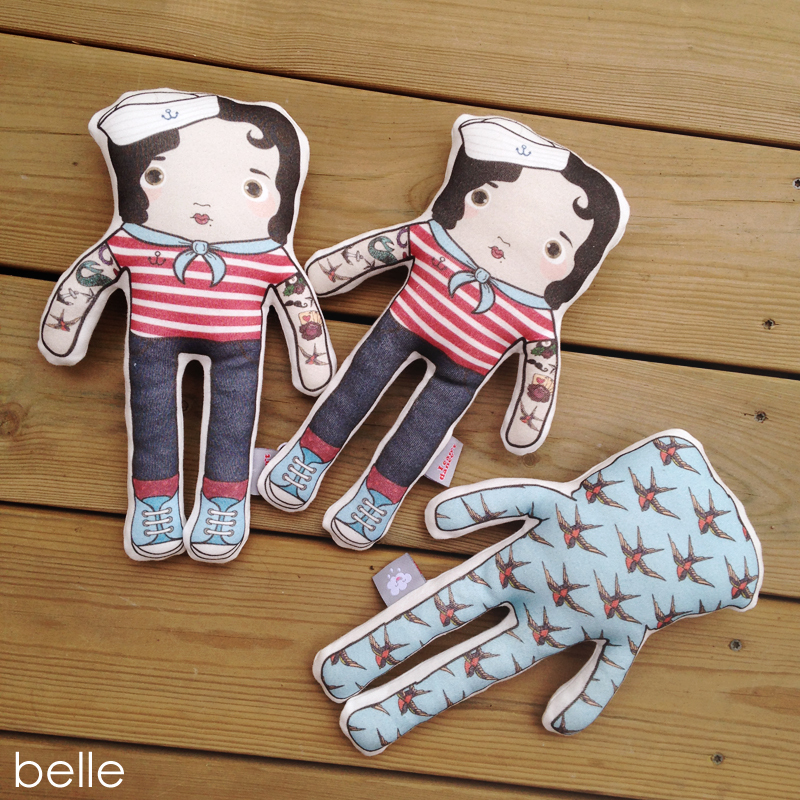 So here’s Belle, an old-school lady who loves the sea and tattoos. They make an excellent team. I also made them a boat. It’s a huge wooden boat in dusty pink based on a boat illustrated by my lovely friend Louisa Appleton. Friendship. 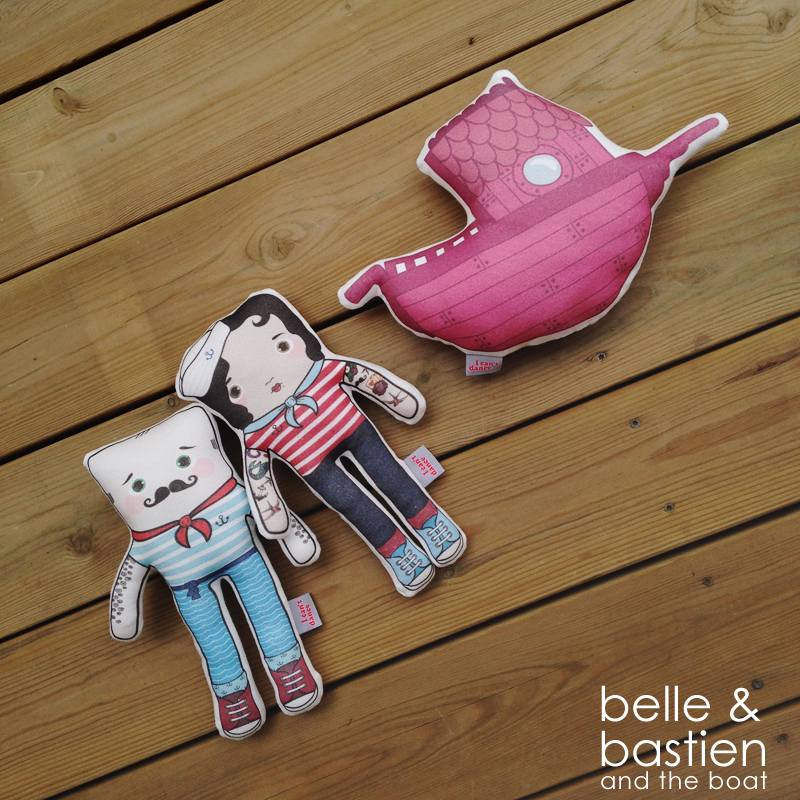 Belle does most of the work on the boat, while Bastien likes to watch dolphins. Belle has swallows on her back, from her hand tattoos. I’m having no luck with the post services. The awesome fabrics I ordered, which was sent more than 2 weeks ago, has not arrived. My Spoonflower order of Decals has been in Sweden for 5 days, it’s still not here and no one knows where it is. I needed them yesterday. The store in Stockholm that sells my puppets wanted decals for Easter. Why are they just lying some where in a post office for 5 days.. The plan was to go in on Saturday, that’s tomorrow. If they arrive today, great, but I have to cut them and there is no way I can do that in a day. Also, I can’t find my way there myself and it’s easier on a weekend to get help. Thanks Posten! New items in my shop. 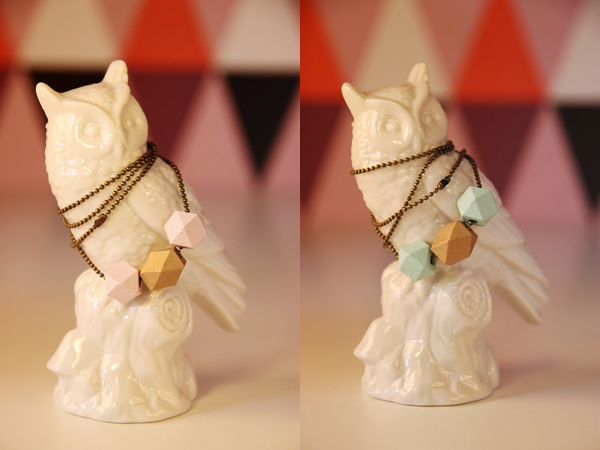 I have been working for three days on my new necklaces and decals. Things kept being added to my to do-list. Labels, photos, more labels and then more photos. Then to edit all the photos and put everything in the right bag with the right notes. I made tiny fabric bags for the necklaces and more labels. And gosh three days went by and finally everything is done. Sort of. 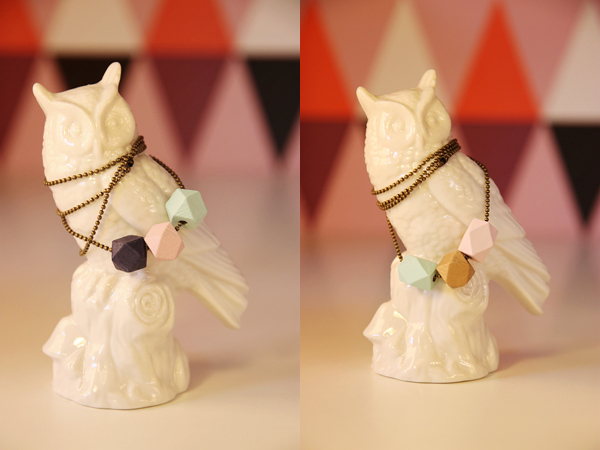 I’ve added lots of decals and necklaces to my Etsy this evening. I’m so excited about these things! 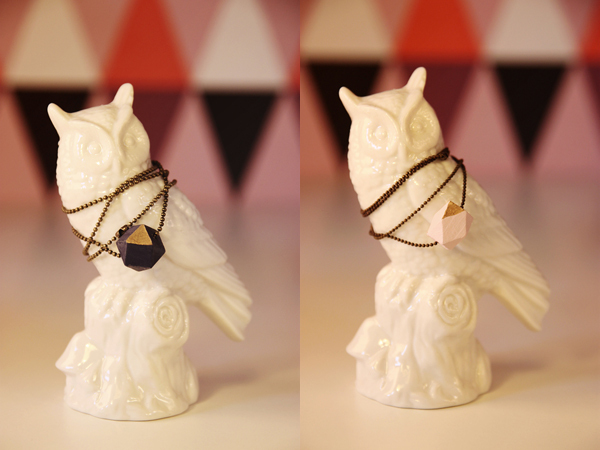 My necklaces are made with small light ball chains and wood beads which I’ve painted in different lovely shades. A lot of pastels and gold. My decals are hand cut, my hand has been tired. 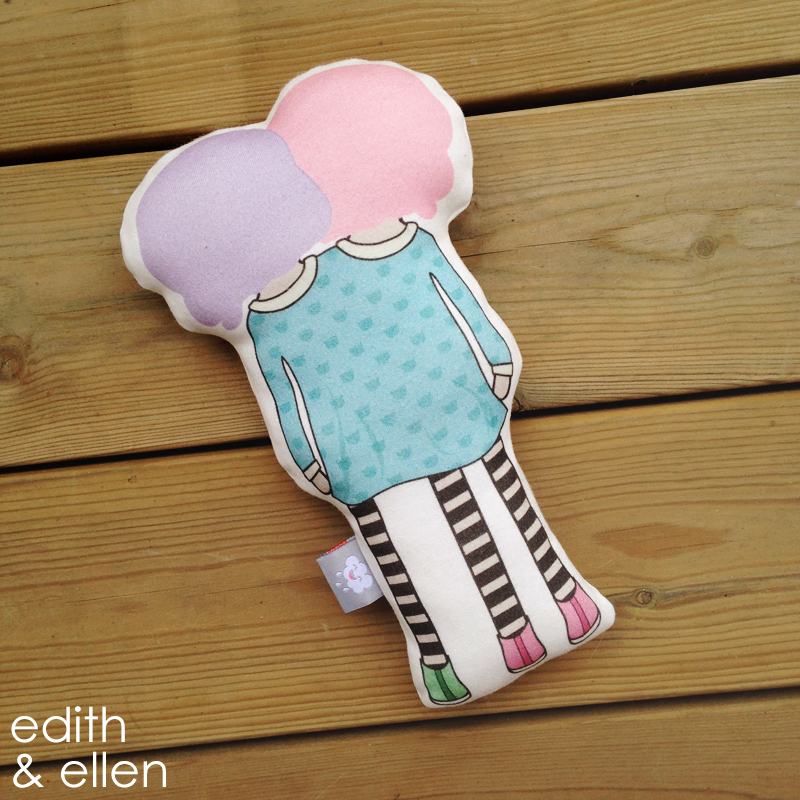 They make every room fun, and will make furniture happy. 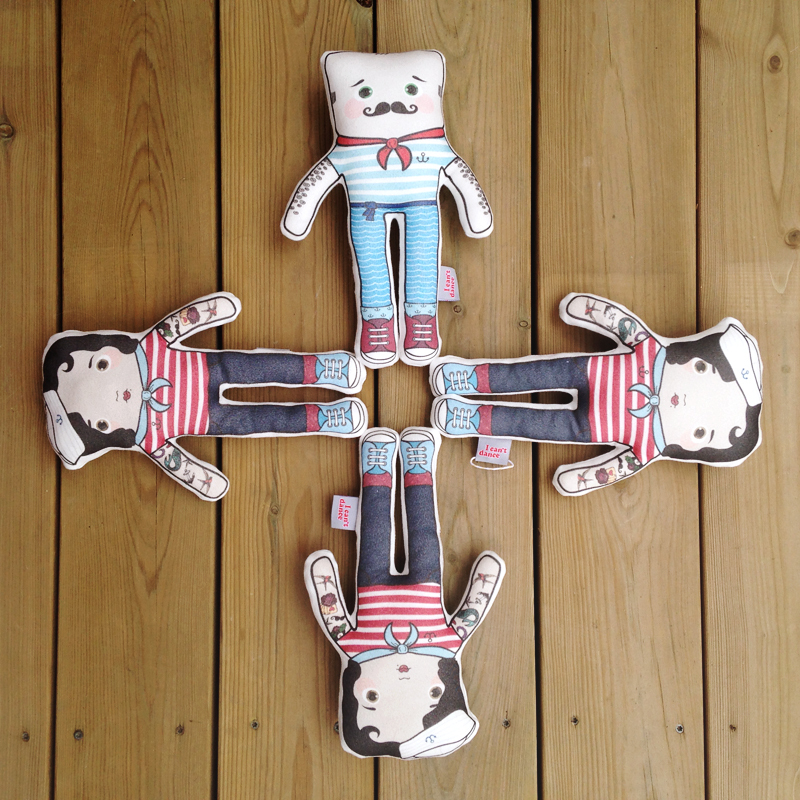 There’s loads of different triangles, fun animals and a nifty Narwhal. 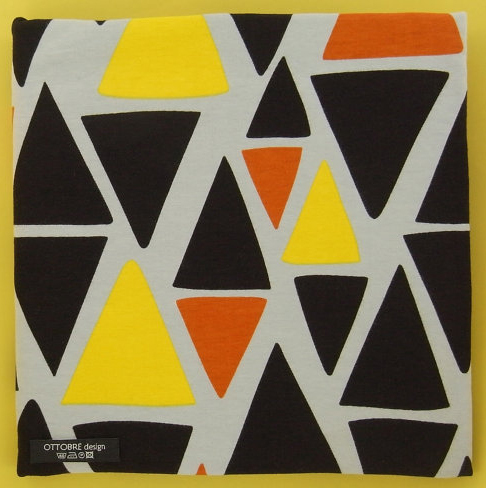 I just found this fabric on Etsy, it’s from the shop Cottonblue who just reopened. 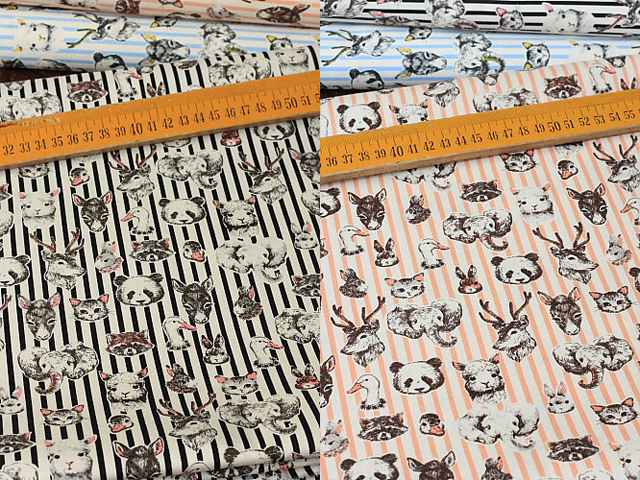 They offered a 30% coupon code to previous customers, I had to use it when I saw these fabrics. Working on getting my room ready still. I’ve had two different desks set up since we lived in our apartment. One for my computer and one for my sewing machine. It’s looking kind of messy with two different ones now, so I’ve been working on a new desk. I’ve bought a long white board from a building store, it’s about 2450x600mm. 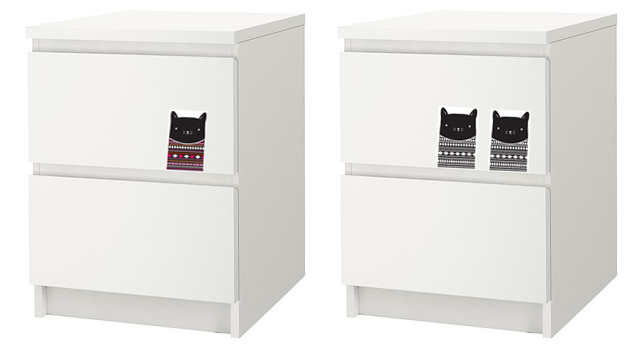 I found legs at Ikea and a white cupboard to hide my computer in. I’ve done an ‘ikea hack’ to the legs. 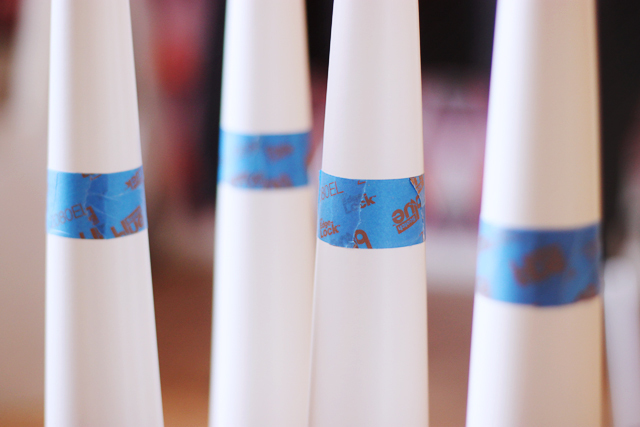 I marked up 22cm from the bottom and taped them. 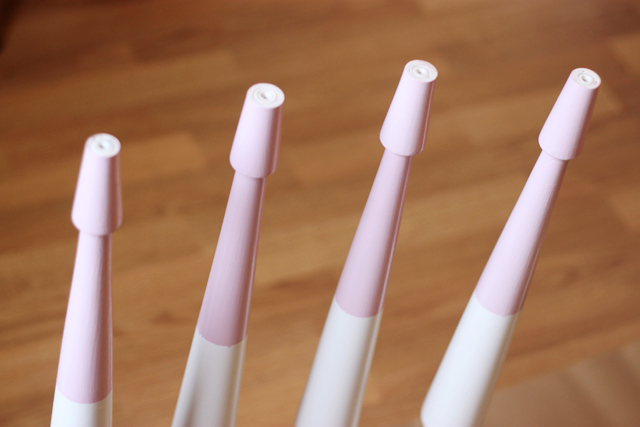 They are curvy and called Nipen. 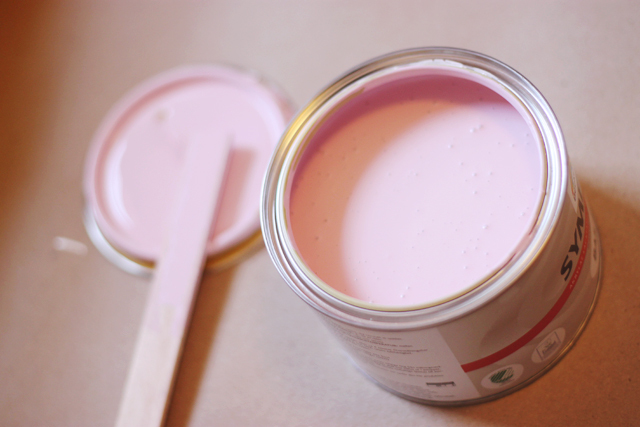 I bought pink paint, the same colour as my wall paper base. It has a little bit of a purple tone to it. I’m not very much into pink, but from the wall paper colours pink was the best way to go. I didn’t want a dark colour (dark purple or black), and orange wasn’t an option. Matt keeps saying my room is looking like a Power Puff room.. he must have watched that show a lot. And this is after the second paint layer. Looking pretty neat. Can’t wait to get this done! My parents are coming up here next weekend to help me set it up. Matt is going to Italy for a week of skiing so I’ll have some company. I really love my current desk, it’s from Ikea called Johan. They don’t make it any more, and I wish I could store it somewhere for the future but there is just no room. I tried talking Matt into taking it apart and putting it in the closet.. but he didn’t go for it. I’ll probably sell it, reluctantly. I got the fabric I ordered from Ottobre at the end of last week. It’s super soft and the colours are just great. I made a pair of baby leggings today, in size 12-18 months. They are up for grabs if anyone feels the love. Lying next to them are some of my decals. I had to get some 1×1 ribbing and I found a bunch of different colours at Ottobre’s Etsy shop. 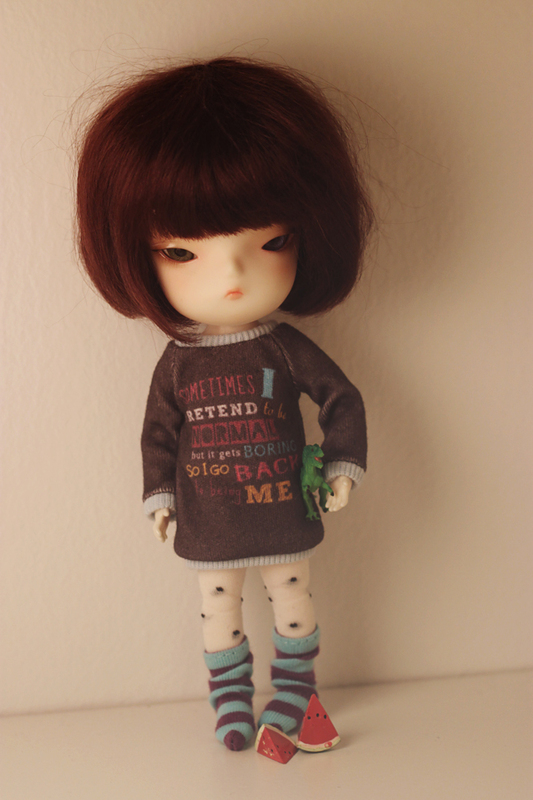 This ribbing is thin and perfect for doll clothes. I bought two different shades of pink, white, black and yellow. While I was ordering I felt it was a great time to finally get this organic cotton knit as well, I’ve been eyeing it for a while. 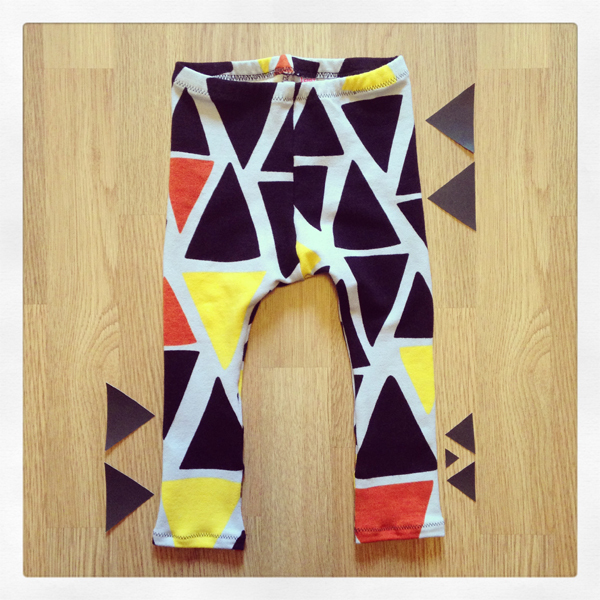 Love the design and colours, will look sweet as kids leggings. 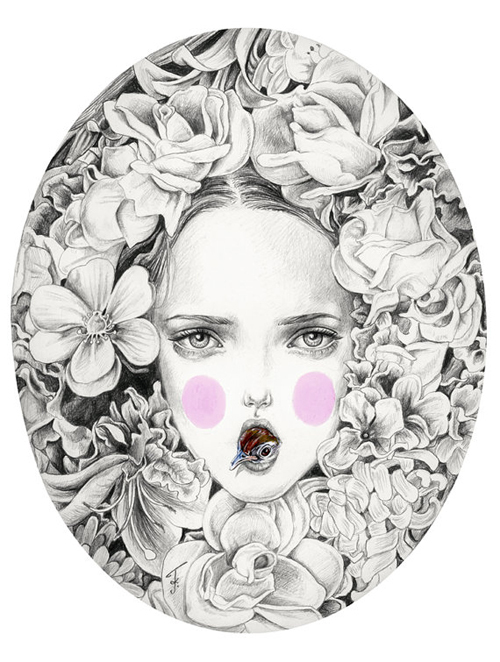 I couldn’t resist this print by JulieFilipenko. I’m building a wall with prints in my sewing room and it’ll be fantastic! Two of the sweaters I made with Spoonflower. The cat comes from my decal design and the quote print from a tote bag I made last year, which now lives with my mom. I just included the hearts fabric (without the cat) in my design library on Spoonflower, when I’ve recieved the swatch you’ll be able to purchase it. I would love love to make the cat sweater in kids sizes. These sets will be added to Etsy. I think I’m in a black/white phase. Not sure how a skull cat came into the design.. I was at Lagerhaus this Saturday to buy a frame, which I did, but as always at Lagerhaus there’s lots of things to look at. I’ve been looking for different storage containers and found some big old-styled jars with metal lids. They were only 39sek so I got two and they now contain vintage lace and washi tapes. I’m kind of addicted to tape. And lace. I also bought a ceramic container, probably made for coffee. It’s black and white, suits my wall paper, but I use it for my scissors. They were laying around my sewing desk and I kept having to move them around while working. Perfect. On my way to pay my eyes got stuck on a carpet with black and white stripes, on sale. Stripes cannot be ignored. Unplanned I’m decorating my room in black and white. 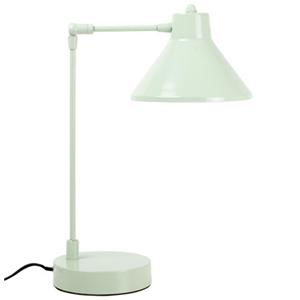 I almost bought this lamp, I kind of want to go back and get it. 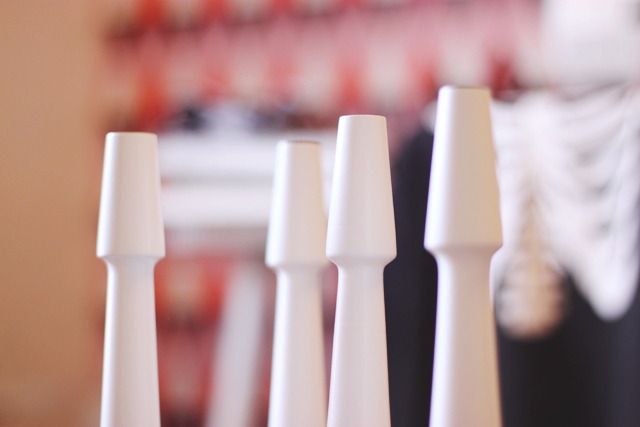 What I need now are two string shelves in white, from Designtorget. Discount anyone? I got a bit inspired last week and made some new decals. 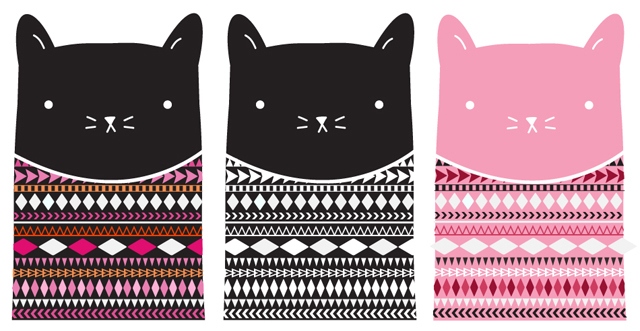 It started of just as a black cat head, and then turned into a cat wearing an Aztec printed sweater. 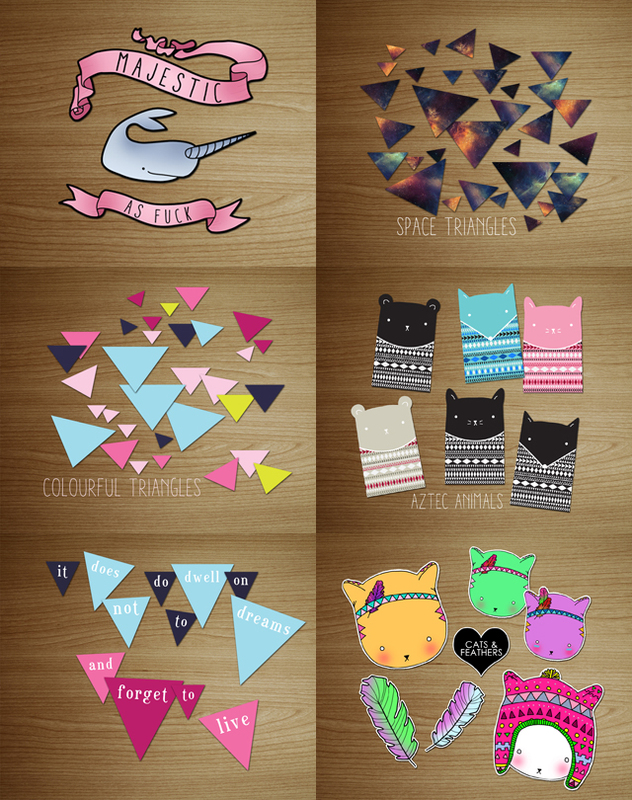 I ordered the decals with Spoonflower last night, together with some fabrics I also made. It later evolved into a bear and a fox, but I’ll show them in a later post. I’m thinking they’d also be fun on furniture. 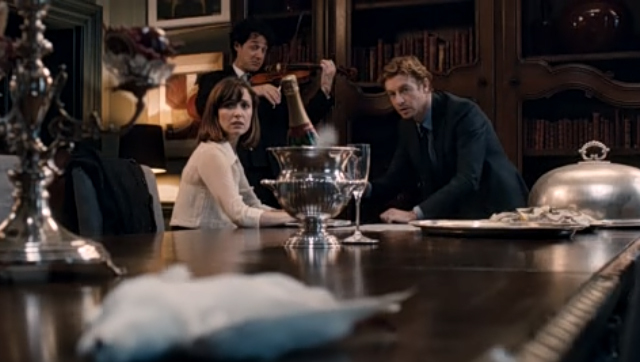 I just saw the movie ‘I give it a year’ with Simon Baker. It was really funny and sweet. 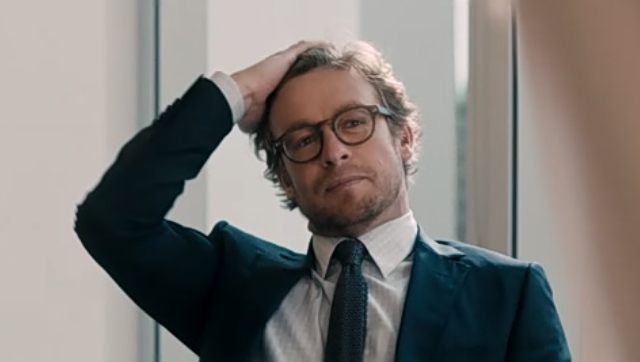 Anything with Simon Baker is worth watching. That’s a white pigeon which just flew into a ceiling fan, it’ll come alive again only to poop on her sleeve.